Black Friday Sales Week: The Savings Start Now! 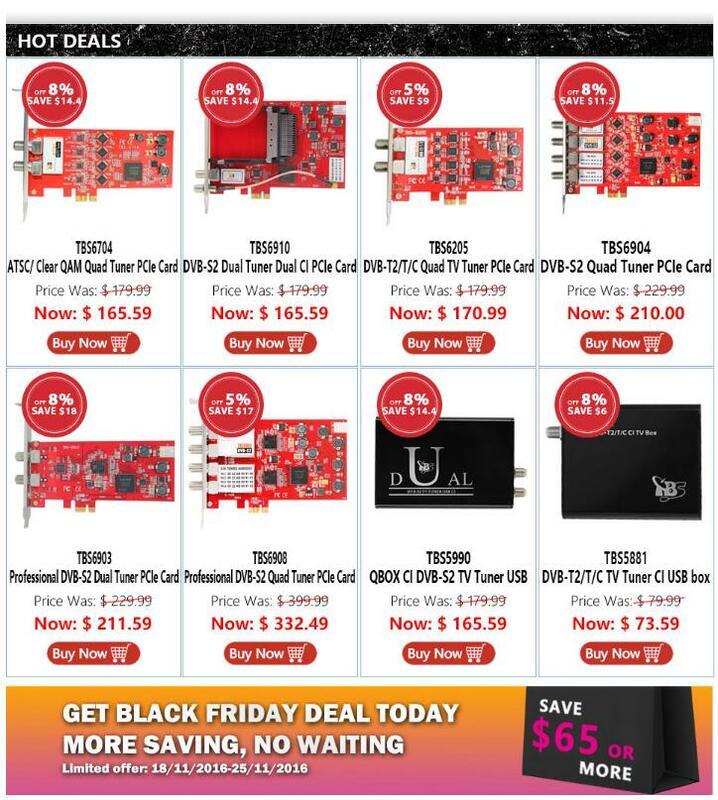 $65 OFF or More for TBS Products! Welcome to BLACK FRIDAY SALES WEEK! 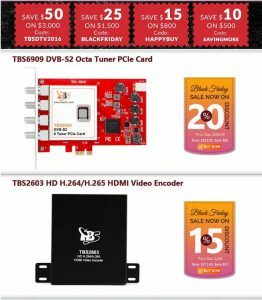 The Lowest price of the season, flash sale for TBS products from Nov. 18, 2016 to Nov. 25, 2016. No tricks, just treats! 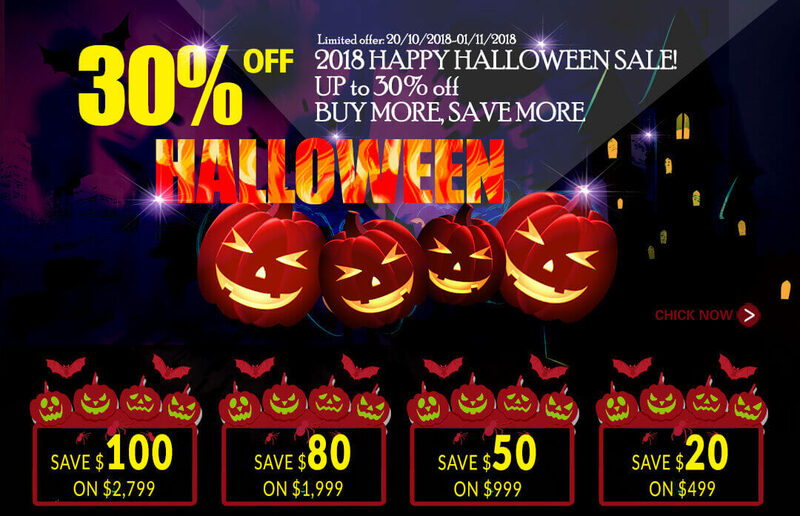 Big Saving, No waiting! Get more savings from Black Friday Sales Week. 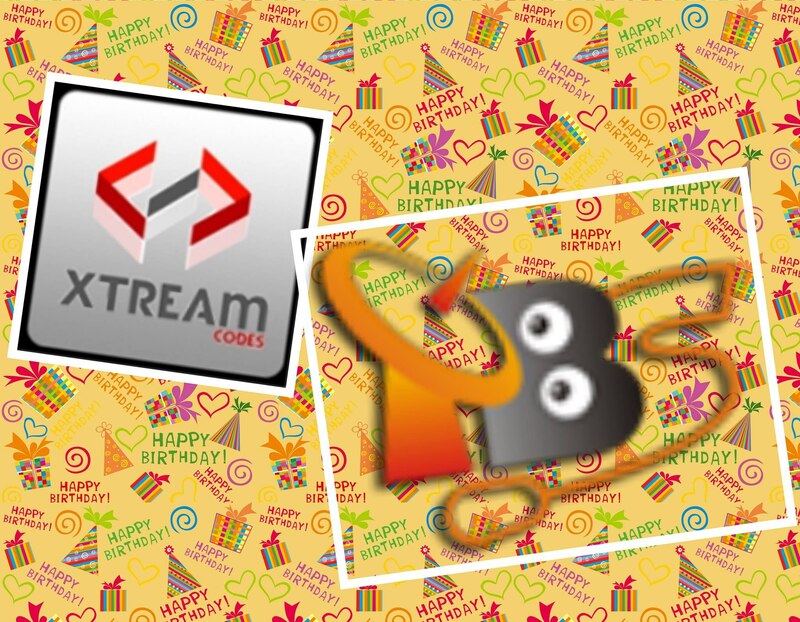 Have fun with TBS products. Posted on November 18, 2016 November 18, 2016 Author jennyCategories discount&sales, Happy HolidaysTags 20% off discount for black Friday sales seek, black Friday sales week, cupon time for black Friday, get savings from black Friday sales weekLeave a comment on Black Friday Sales Week: The Savings Start Now! $65 OFF or More for TBS Products! Winners please contact me via email at ovidiu@tbsdtv.com with your delivery address and details to be able to provide you the prizes. 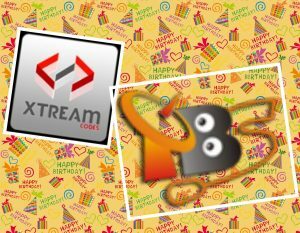 Thank you for all others , next time you will get better luck , until then all the best wishes from xtream-codes team and tbs team for all our fans. 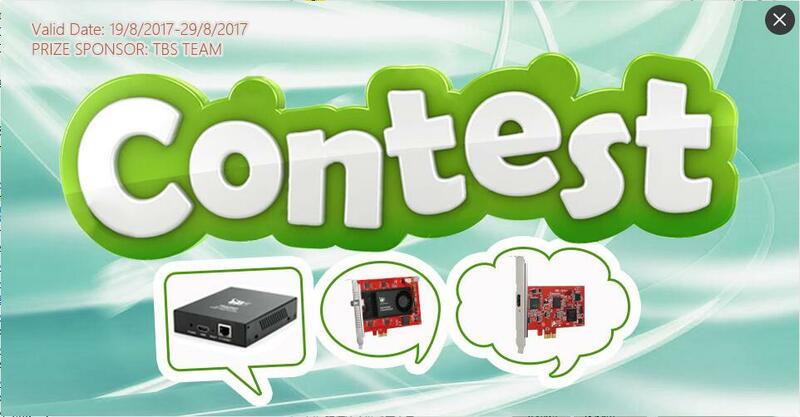 For more details of this summer contest, pls check on our facebook and Linkedin. Are you also watching 2016 Rio Olympics? Bravo! Which sports or athlete do you like best? Let’s cheers for the athletes! 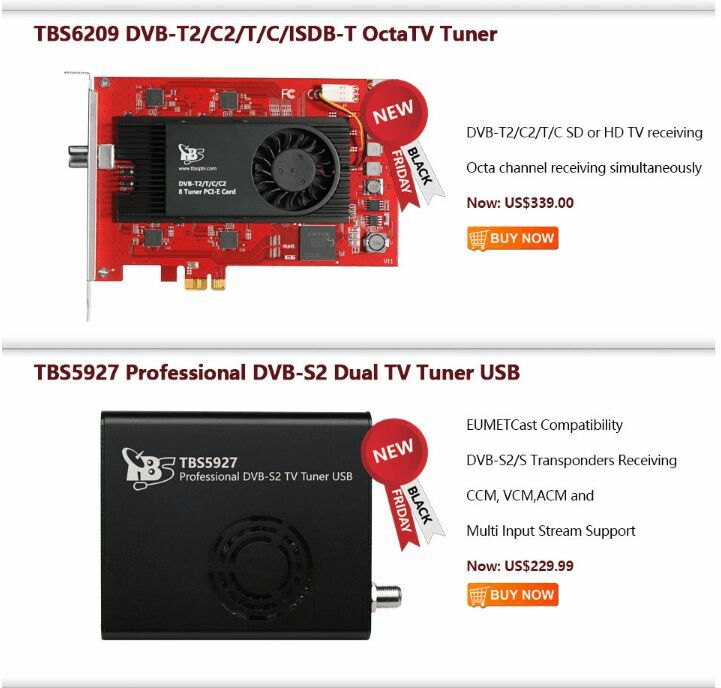 Now 2016 Summer Promotion up to 40% off for TBS Multi-standard TV Tuner & CI Tuner Products is for your choice! 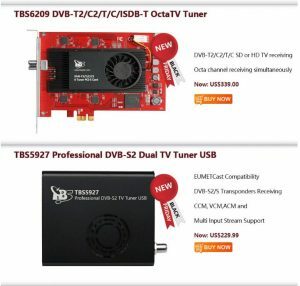 Enjoy live sports competitions with TBS products, click here https://shop.tbsdtv.com/discount_coupon.html to get discount!